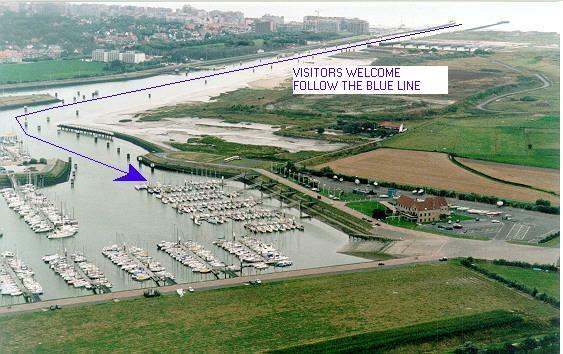 Follow the blue line towards our brand new pontons situated in the north east part of the Novus Portus, the new basin in the east. Pontoons and berths are well indicated. Water and electrics will be available at arrival.